Exciting times ahead for the PlayStation 4. 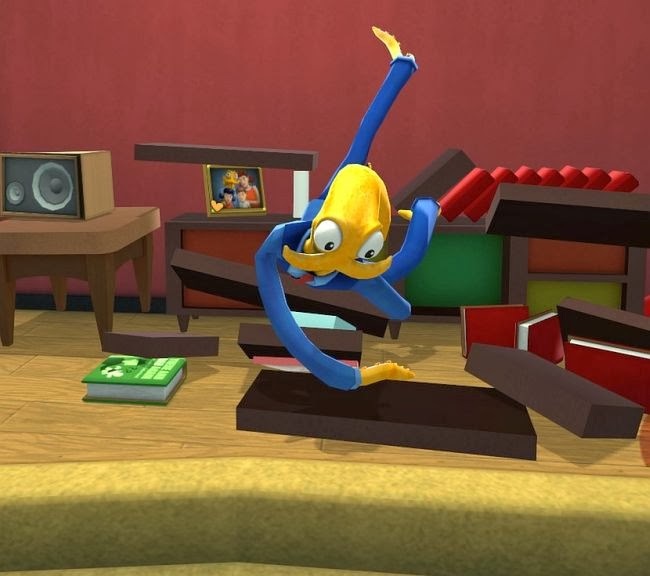 Octodad: Dadliest Catch will not be available on PS4 until April, and an Xbox one version is now being considered. The news comes courtesy of developer Young Horses via the game's official Twitter. The indie title was originally expected to land on PS4 in March. Sadly, the developer also confirmed that there are currently no plans to bring the title to Wii U.